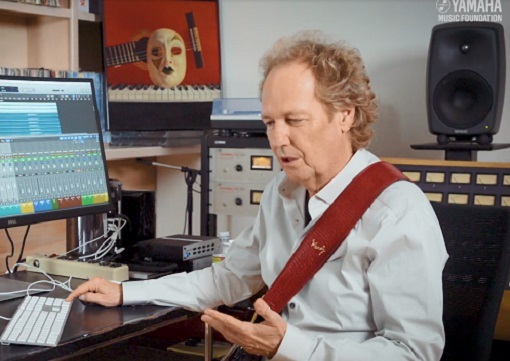 Lee Ritenour, (born Lee Mack Ritenour, 11 January 1952, Los Angeles, CA, USA) began his career as a recording session musician in the late 1960s before his debut as a solo artist in the mid 70s. 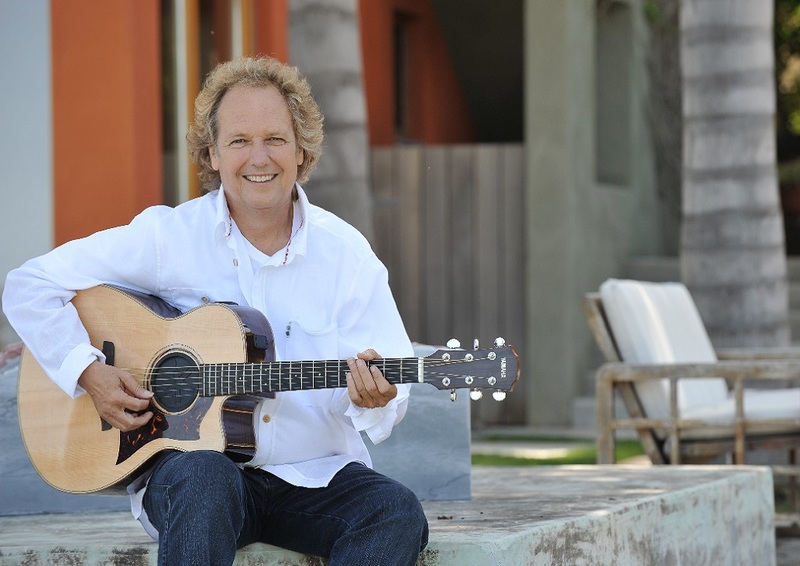 Lee has earned a GRAMMY Award, 19 GRAMMY nominations, numerous #1 spots on guitar polls, a Lifetime Achievement Award from the Canadian SJ Awards, and an “Alumnus of the Year” Award from the University of Southern California. He’s recorded more than 45 albums and was a founding member of the contemporary jazz band Fourplay. In 2010, Lee celebrated five decades as a guitarist with the release of 6 String Theory. The record was in conjunction with his first multi-national Six String Theory Competition, which is a nonprofit foundation Ritenour formed to support aspiring musicians with opportunities in professional recording, performing, education, mentoring and prizes. The competition is held bi-annually and has just completed the 6th competition with applicants from 55 countries.